I had the end of a tube of brylcreem that i decided to do a little experiment with. 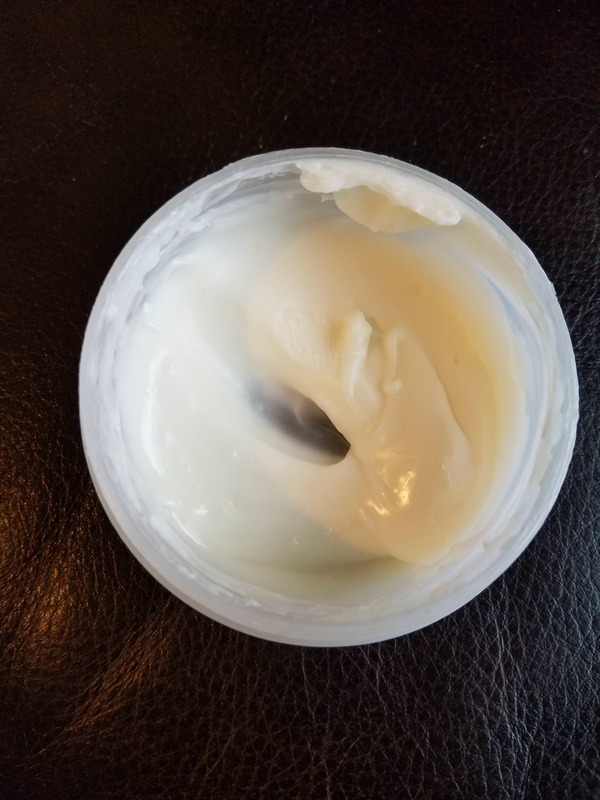 I squeeze the rest of the tube into an empty Pomade container, about 2 oz. Then I took about three quarter of an ounce of Murray's pomade and threw it into the brylcreem. I floated the tub in my scuttle with hot tap water for a few minutes and then stirred the daylights out of it. I let it cool thinking that it probably wouldn't work, but it actually blended just fine. 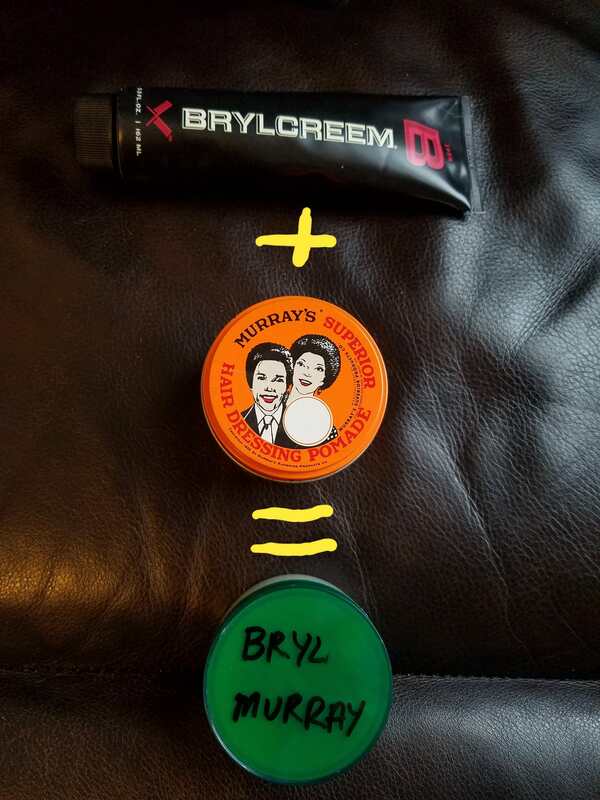 So if you like brylcreem, but want a little more hold you can make yourself some Bryl Murray. This is in no way endorsed by the actor Bill Murray.